Electric vehicles outsold gas and diesel models in Norway for the first time ever last month, accounting for 58.4% of all vehicle sales. According to CNN News, in March, 18,375 new cars were registered in the country and 10,732 of those were zero-emission vehicles, according to Norway’s Road Traffic Information Council, or OFV. That’s more double the number of zero-emission vehicles sold in March 2018. Telsa’s Model 3 (TSLA) led the charge. 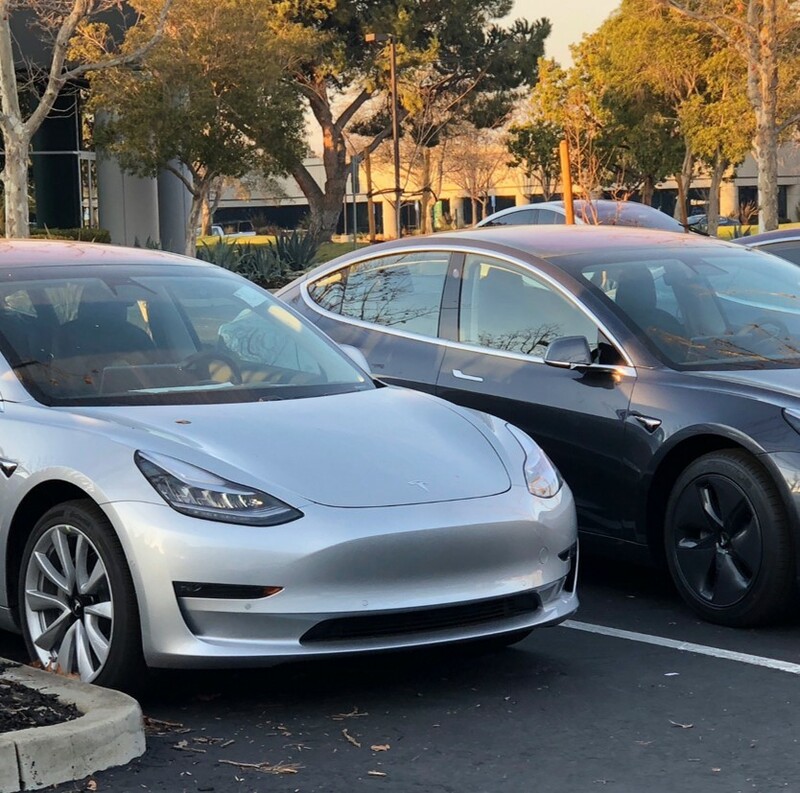 The OFV says that 5,315 Model 3 sedans were registered in March, setting a record for sales of a single car model in a single month, reports CNN News. CNN News states that Norway has implemented a number of incentives to encourage people to buy electric cars, according to the Norwegian Electric Vehicle Association. Zero-emission cars don’t pay the 25% Value Added Tax (VAT) and are exempt from Norway’s carbon dioxide, nitrogen oxide and weight taxes imposed on gas and diesel vehicles. They also get discounts on parking, toll roads and ferries.